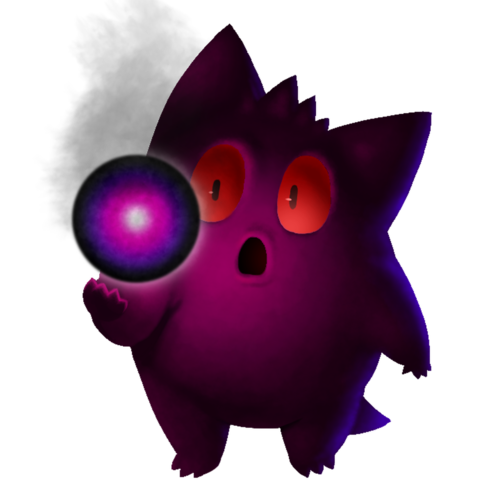 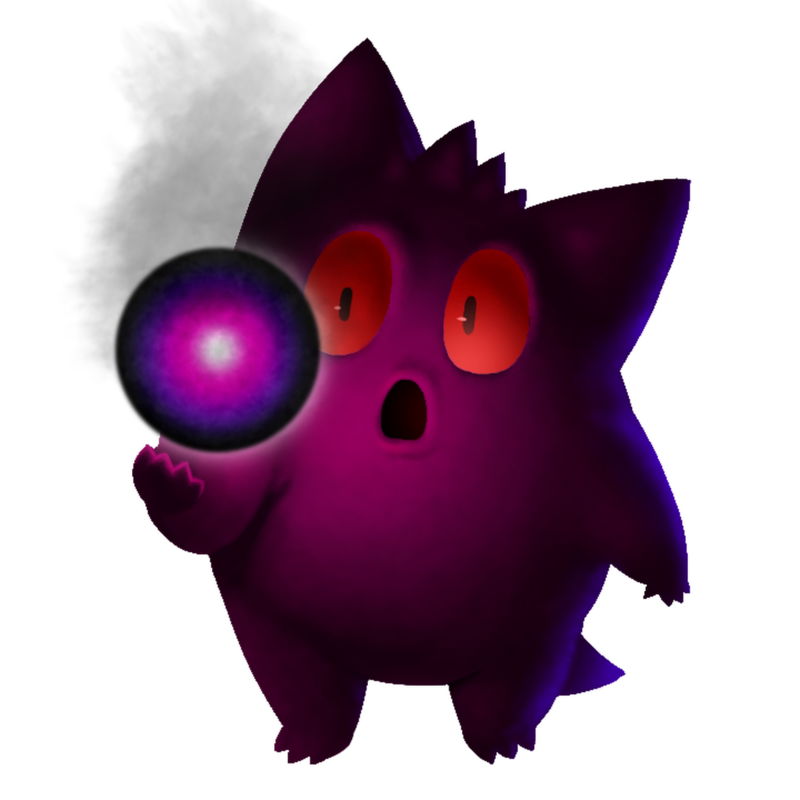 Gengar. . HD Wallpaper and background images in the Pokémon club tagged: pokémon gengar ghost gamefreak nintendo.